We all know that one of the keys to helping your toddler eat a healthy diet is getting them to love fruit and vegetables. Especially vegetables. The problem is that most kids, toddlers or not, aren’t too keen on vegetables. They might like the odd pea or the rare carrot but how do get them to eat more vegetables? How do you get them to try new and exciting vegetables? Raising toddlers is frustrating at the best of times. They are very cute but also very challenging. Even mundane things like getting dressed can become a mission. It’s not surprising that many parents shove healthy eating to one side in an attempt to survive the day. Most toddlers have a limited range of vegetables that they like and will eat without a fuss. It’s understandable that parents present them with these foods that they know they know will be accepted. The problem with this method is that if your toddler decides they don’t like something, it’s struck off the list and their diet becomes narrower and narrower. 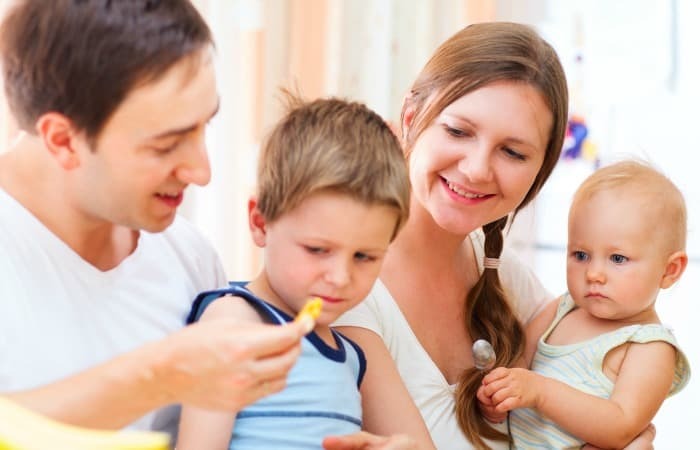 Parents understandably get fed up with the cries of “yuck!” and “I don’t like it!” Seriously, how do they know they don’t like it if they have never even tried it? Let Go of the Stress and Lower Your Expectations. When you are emotionally invested in your children trying, eating and liking that food, you get upset when they don’t. Instead, think of yourself as offering them a taste experience. If they want to take you up on the offer, great. If not, don’t worry. Chances are they won’t. And here’s why. Remember that they probably won’t try it. Children, like adults like familiar things. It’s just adults have a wider range of reference. When you present children with something new, it is automatically rejected as “unknown”. Except kids don’t realise this, they just say they don’t like it. For kids, it takes 10 -15 times of actually trying something to decide if they like it or truly dislike it. To begin with they probably won’t even try it. If they do try it, will they like it? Probably not, they still have another 14 times to go before they actually make up their minds. I suspect you wouldn’t fall for it. Nor do your kids. 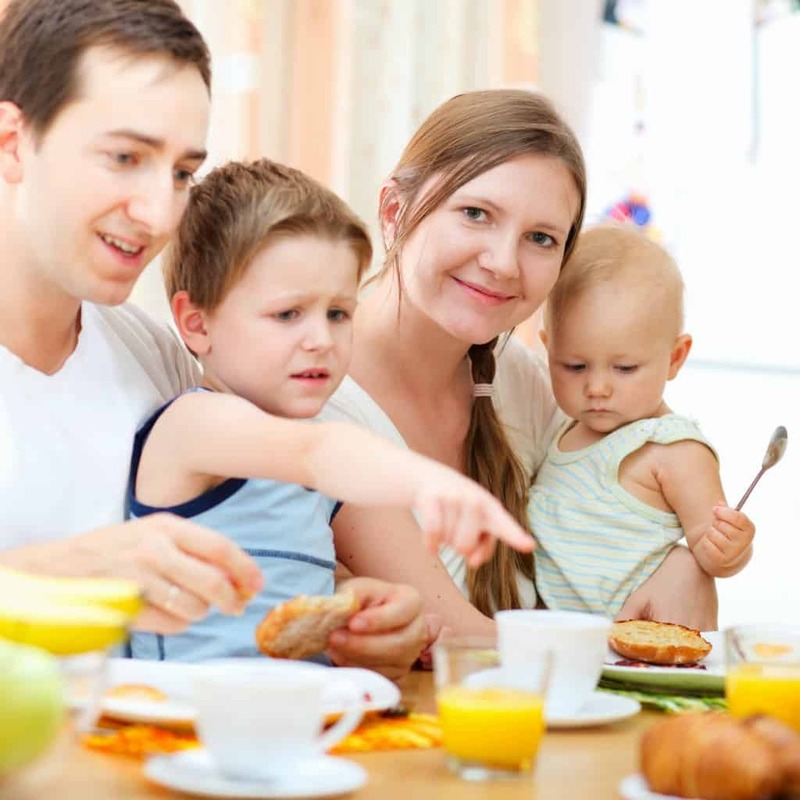 In fact, pressuring your kids to eat, can lead to the opposite effect. If they have a bad experience with a food, it’ll take even longer for them to decide whether they like it or not. Keep presenting new food. It doesn’t have to be a whole meal, it doesn’t have to be every day. The more variety you present, the more they are likely to try. Don’t overwhelm them. A small amount is much less scary than a large amount. To my kids every single soup that I make is new. If I give them soup in a large bowl, it sits their untouched. If I give them soup in a tiny espresso cup, they are far more like to try it. And sometimes even finish it. They can always have more if they do like it and given that they probably aren’t going to eat it anyway, you’re wasting less food. 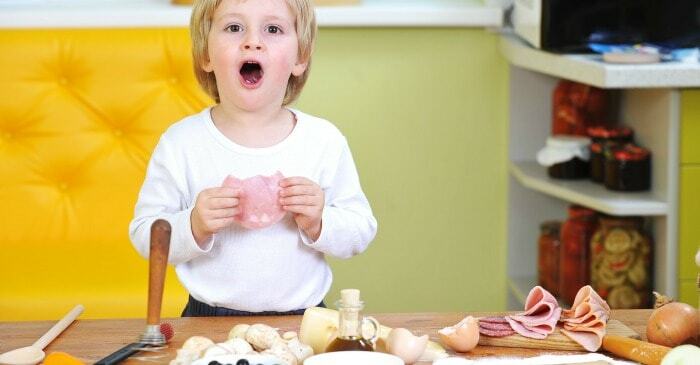 Teaching toddlers to love healthy food can be really frustrating. Remember to look at the long term picture, that particular pea is unimportant, you’re teaching them healthy habits for life. Remember to be patient and to enjoy it. You are giving them the gift of a healthy lifestyle and that is something that is worth investing your time and energy in. Dr Orlena Kerek is a pediatric doctor. She is the creator and producer of SnottyNoses, a family and parenting site. She is passionate about promoting a healthy lifestyle in children, especially healthy eating habits.